The University of Veterinary and Pharmaceutical Sciences Brno was founded in 1918. At the moment the university consists of three faculties - Faculty of Veterinary Medicine, Faculty of Veterinary Hygiene and Ecology, and Faculty of Pharmacy. 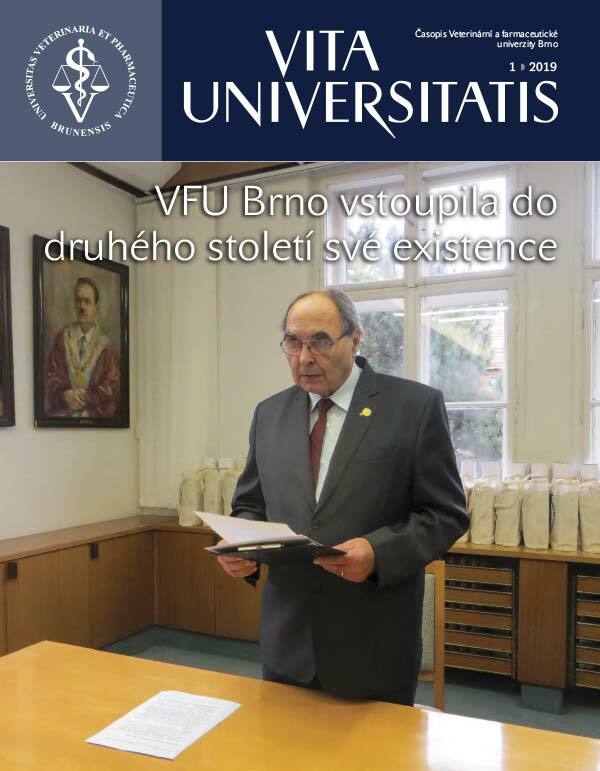 The VFU Brno is the only university in the Czech Republic specializing in veterinary medicine, veterinary hygiene and ecology, and just one of two teaching pharmaceutical science. It is found within the City of Brno in the city district of Brno - Královo Pole, in the university campus, where all educational and research facilities are located.